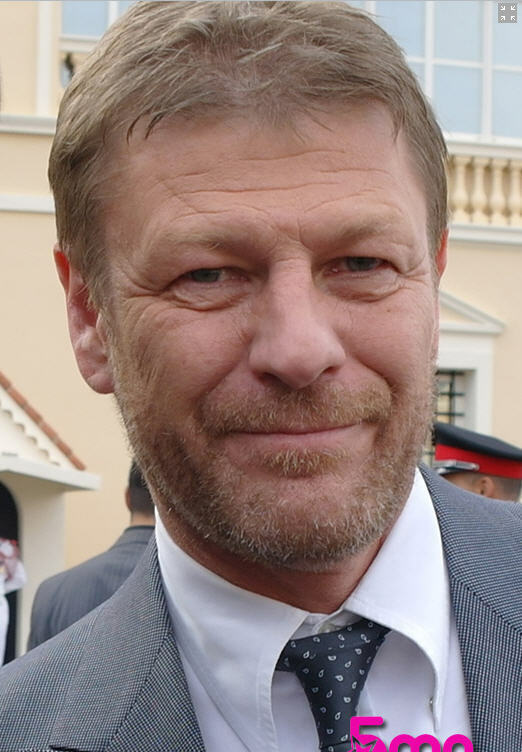 Sean frijol, haba / Monte Carlo TV Festival 2011. . HD Wallpaper and background images in the Sean frijol, haba club tagged: sean bean game of thrones monte carlo tv festival photos 2011. This Sean frijol, haba photo contains traje de negocios and juego de negocio. There might also be traje, traje de traje, juego, juego de ropa, and traje de tres piezas.